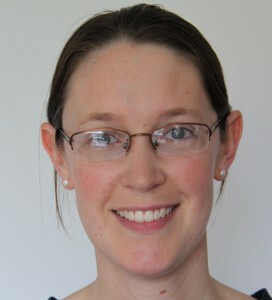 Juliet Usher-Smith is a Clinical Lecturer in Primary Care at the University of Cambridge and a General Practitioner in Cambridge. Her research aims to better understand and improve the diagnostic pathway in primary care and the management of risk from the perspective of both patients and clinicians. Her recent work has focused on the diagnosis of type 1 diabetes in children and developing the evidence base on which to base an intervention to improve the timely diagnosis of the disease in children. She is also a Fellow in Medicine at Murray Edwards College, University of Cambridge, where she teaches undergraduate medical students and leads seminars on diagnosis and risk within the Cambridge University Clinical School.